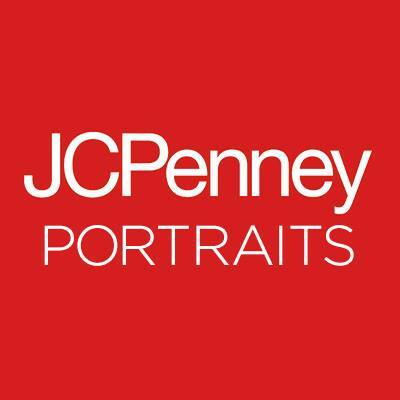 JC Penney's is now hiring! JC Penney's is now hiring! Call 330-633-7700 or stop in JC Penney's for more details.